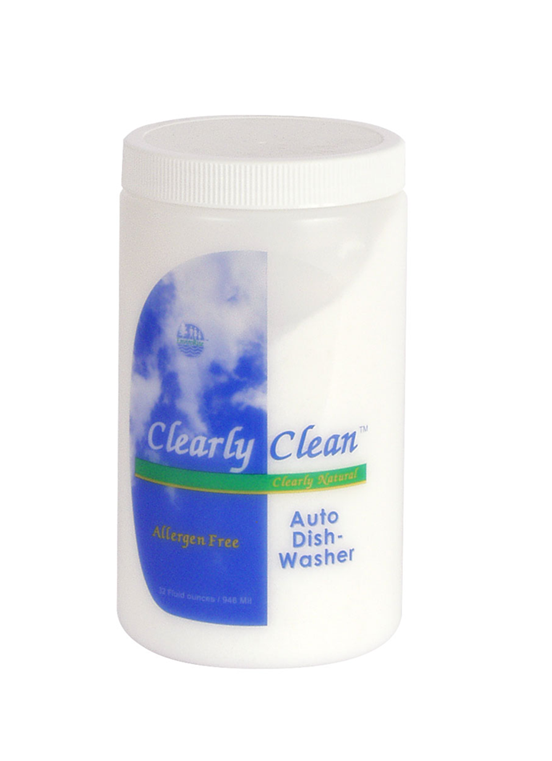 Home / Household / Kitchen / Clearly Clean Auto-Dish, 2 lbs. 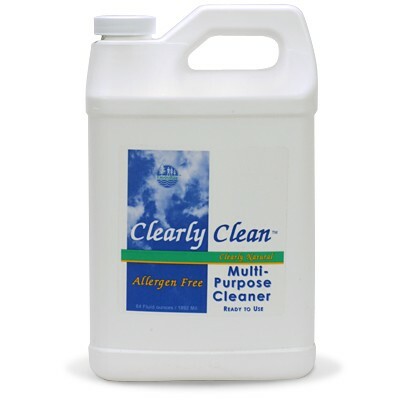 Clearly Clean Auto-Dishwasher is non-toxic, biodegradable and environmentally safe with no harmful by products upon decomposition. 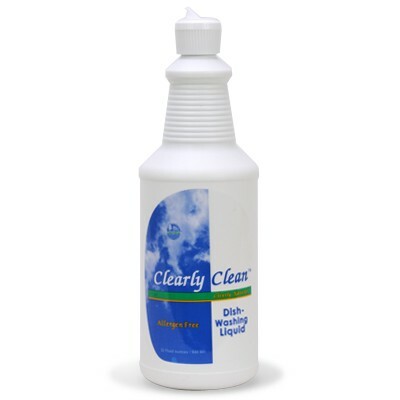 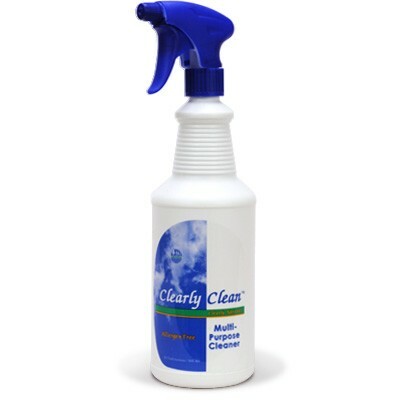 Rinses away completely leaving no residue on your dishes for a clean, safe sparkle.